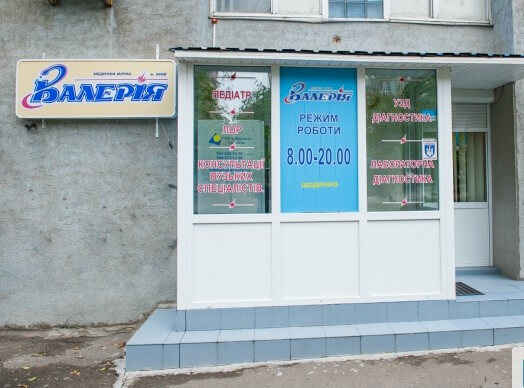 CLINIC VALERIA - Clinic (Cardiology Center) in Kiev. 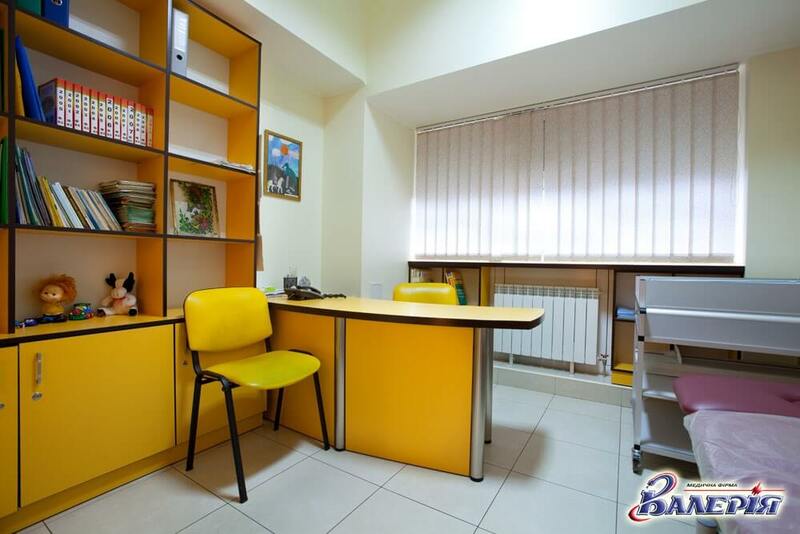 Valeriya Medical Clinic was founded in 2002. Its key advantage is the provision of medical emergency services around the clock. 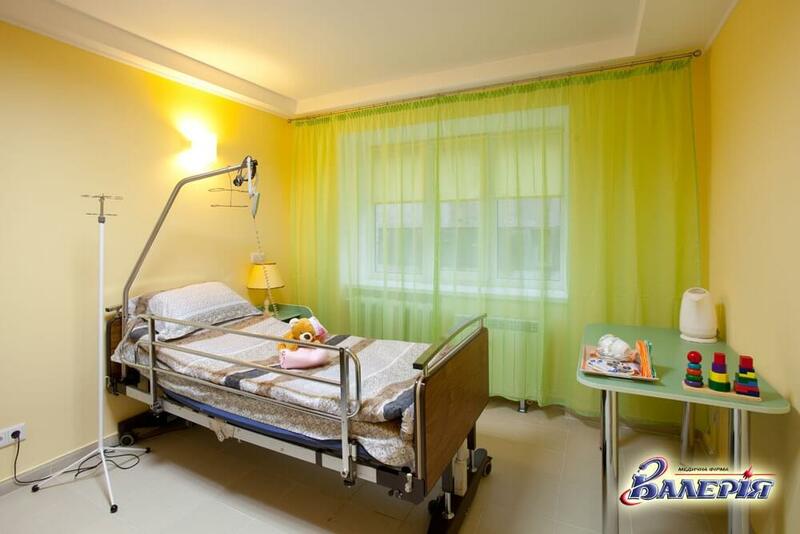 Also among such clinics in Ukraine, the hospital for children was opened for the first time. Pediatrics is the leading direction of Valerie’s activity, but if necessary, adults also receive advisory and urgent medical support. There are five ambulances for rapid response to the clinic. The total number of staff is 100 people. Different variants of diagnostic and therapeutic techniques are offered to patients in the clinic. If necessary, biological materials are taken for analysis on the spot. Also, the clinic has all the necessary equipment for the most prompt diagnosis. Therapeutic physical training and massage. In the clinic there are children from the first days of life. If necessary, doctors from more than twenty specialties are referred to counseling. 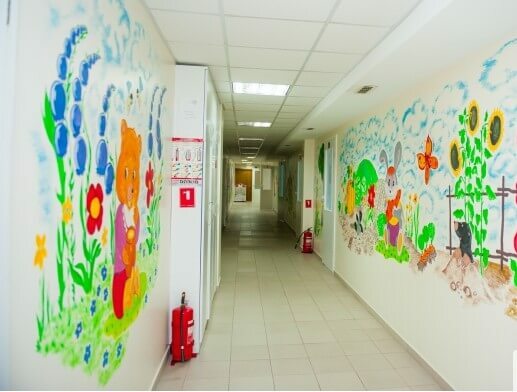 A lot of attention is paid to the allergic profile, therefore the medical institution has a separate center with all the necessary equipment, in which children, patients with bronchial asthma and dermatitis are treated. 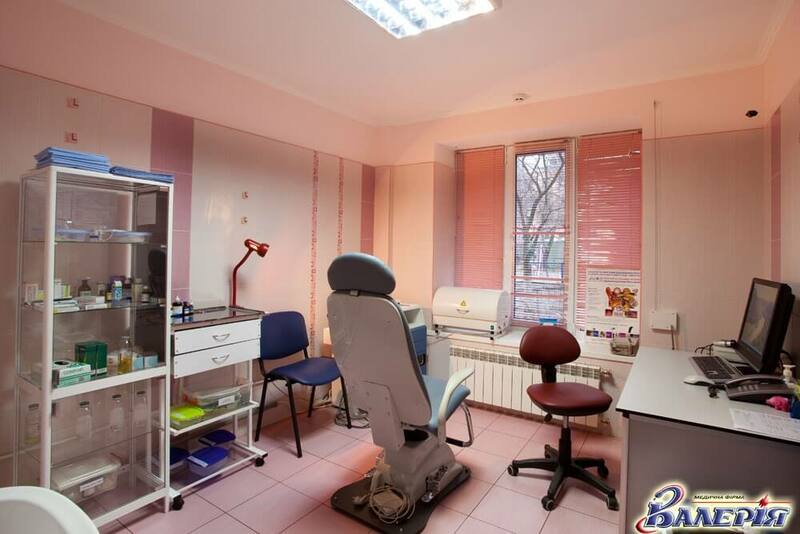 To visit the clinic, it is enough to go to the clinic in the city of Starokievskaya str., 9. Fast communication is possible via telephone (044) 495-1-495.
stationary compartment 7/24, that is round-the-clock without weekends.